Reporting on retail merchandising activities can be challenging. Locating useful information within a large amount of data coming from different sources is tricky so, most times, important information gets un- or underreported on, like recurring out-of-stocks. Mobile retail merchandising solutions can help CPG businesses to produce timely and relevant reports not only by dramatically speeding up data collection and eliminating transcription, but also by providing merchandising report samples. 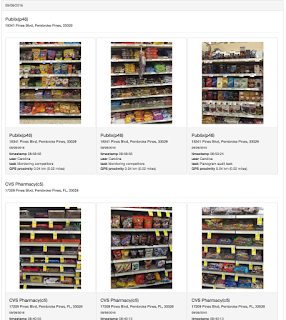 These merchandising report samples perform a "pre-filtering" of store data to display information in a way that becomes easier to apply additional filter options, export data to spreadsheet or other reporting software, and to simply generate PDF reports for sharing and emailing. VisitBasis is a mobile retail merchandising software that allows you to quickly and easily monitor point-of-sale marketing through merchandising report samples, so you can easily access and share POS visit information. VisitBasis allows for straightforward access to data from overall results all the way down to the individual store visit information. This allows for an in-depth merchandising analysis that enables uncovering any holes that could potentially be hindering success. Besides merchandising report samples, VisitBasis also provides real-time field activity tracking with map-based dashboards, GPS verification of visits, and instant notification of specific actions. 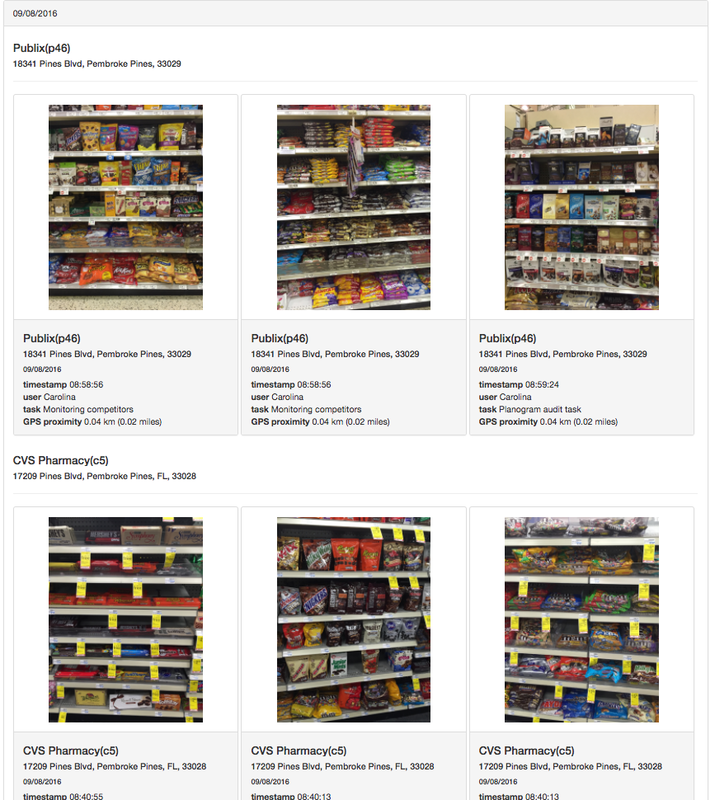 The below video shows some of the available sample merchandising reports available to VisitBasis users. To learn more about VisitBasis, go now to www.visitbasis.com and request an online demo!